Urgh, I'd dreading everything staff Christmas related because I barely know anyone.. I have a secret santa to do and I know we're having a staff party. I'm really not a fan of staff parties, I'm not planning one for my staff this year because it's always a chore, nobody ever *really* wants to be there, and it's generally more hassle than it's worth. 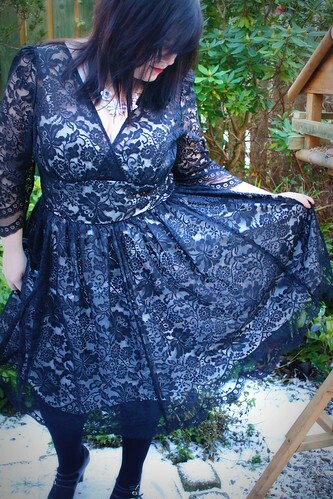 Love that dress, you look fab in it! 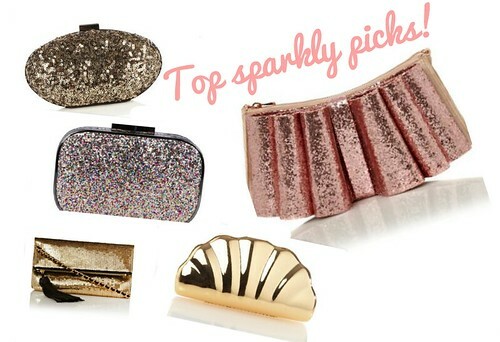 I love all the glitter clutches, I've found some on ebay that are ridiculously cheap. SPARKLY BAGS!!! 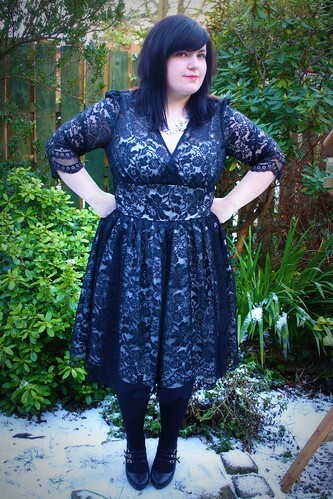 I love this dress on you and sparkle is a necessity at Christmas!